The Columbia Cosmopolitan Luncheon Club was chartered on April 23, 1947 with 51 members, the largest club chartered in the history of Cosmopolitan International. The club currently has 70 active members . 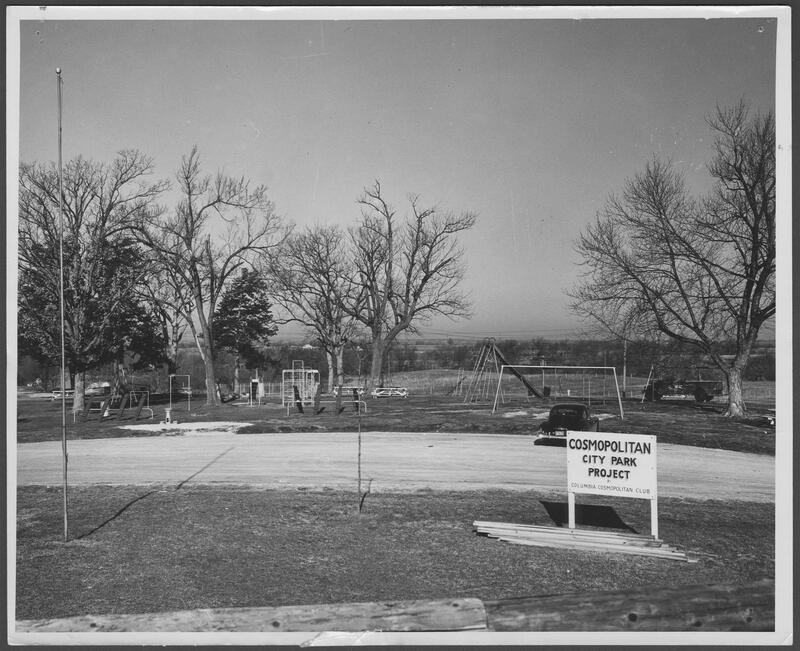 The Club's long history and partnership with the Columbia Parks and Recreation Department began on April 12, 1949 when the Luncheon Club purchased 10 acres adjacent to the Columbia Municipal Airport and gifted it to the city to be used as a park. 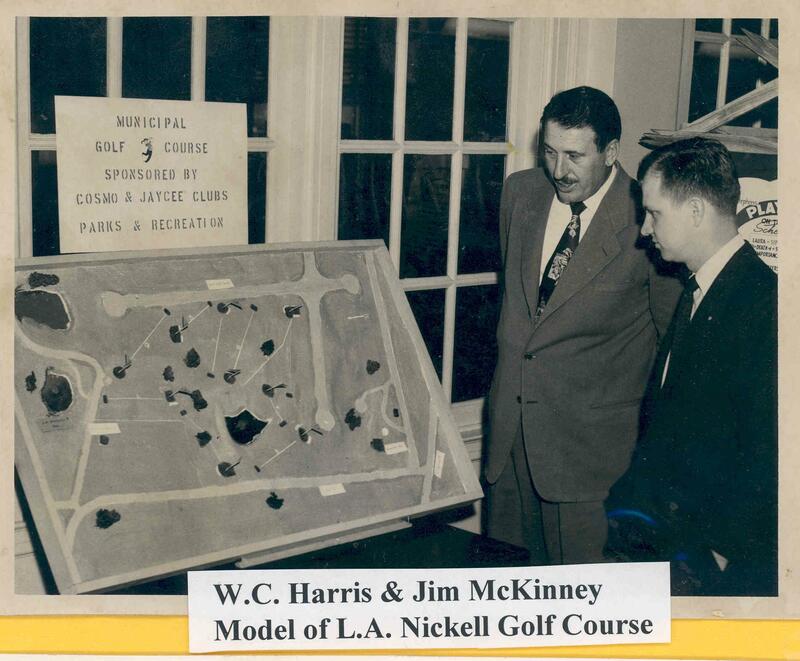 Over the years, the club has donated almost $1.5 million dollars to the department and worked thousands of hours for the Columbia park system. The Cosmo Community Sheltered Workshop was started by the Luncheon Club in 1966. It is now known as JobPoint and they still recognize the Luncheon Club as their founder. “Fire in the Sky” was started by the club in 1952. They turned it over to the city in 1997, and the club still contributes toward the cost of the fireworks on an annual basis. The Cosmopolitan International Diabetes Center at the University of Missouri was built by Cosmopolitans in 1983 at a cost of over a million dollars. They continue to fund the Diabetes Center by providing $10,000 to $15,000 to the center on an annual basis for program and capital project support. While Camp Hickory Hill is not a Cosmopolitan project, it was founded by one of the physicians at the Cosmopolitan International Diabetes Center and the four area Cosmopolitan Clubs are major contributors to the camp each year. The Cosmopolitan Center was built in 1990 by the Luncheon and Breakfast Cosmopolitan Clubs. The three Columbia clubs use the center for many social and fund raising activities. The Luncheon Club is famous for “Pancake and Sausage” day, an annual fund raiser that began in 1952. The club's largest fund raiser is Bingo, which began in 1981. The two events take place in the Jerry Sigmund Cosmopolitan Center.